Who: Poet Joshua Ip, 34, co-founder of the Singapore Poetry Writing Month writing challenge. The third edition of SingPoWriMo, as it is better known, kicked off last Friday and will run till next month. Participants must commit themselves to writing a poem daily for the whole month. I just started on Krishna Udayasankar's 3, a re-creation of the Sang Nila Utama legend. 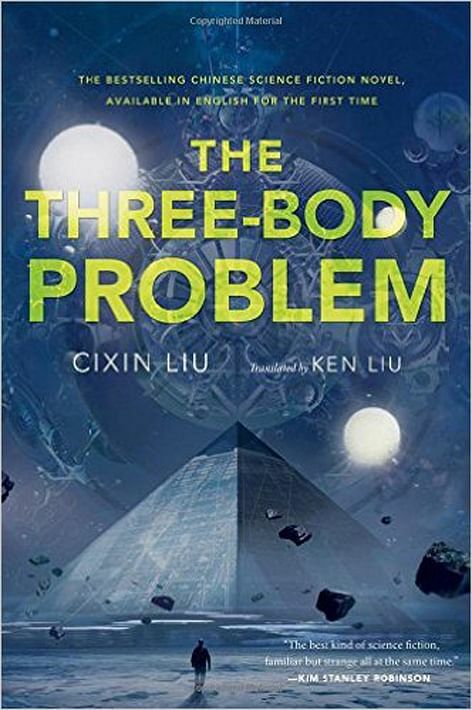 Before this, I read Ken Liu’s The Grace Of Kings and Liu Cixin’s The Three-Body Problem . Ken Liu’s is a historical reimagining of the Chu-Han Contention in ancient China in a fantasy context, whereas Liu Cixin’s is high science-fiction in the grand tradition of Asimov – an epic spanning thousands of years and depicting the survival of the human race after its first contact with aliens.. The Collected Poems Of Arthur Yap. Most of the other stuff that matters to me, I can easily find online, but work from a local writer which is out of print is a bit more tricky. 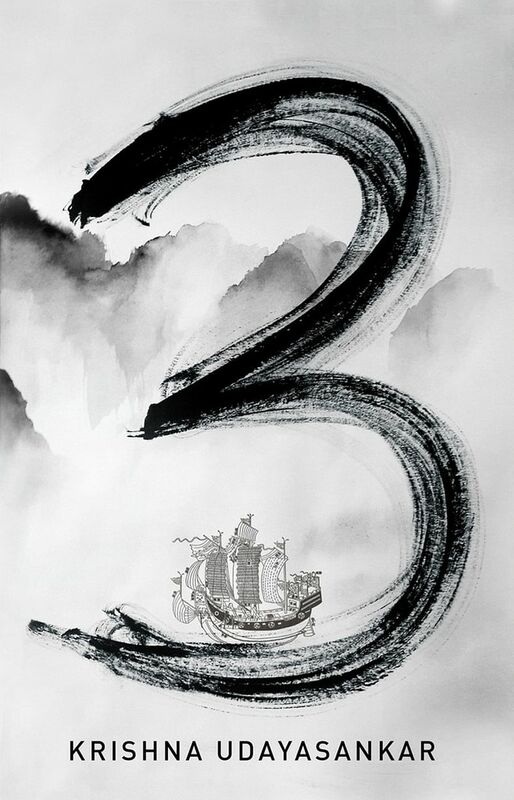 3 by Krishna Udayasankar (Ethos Books, 2015, $25) is available from Ethos Books. 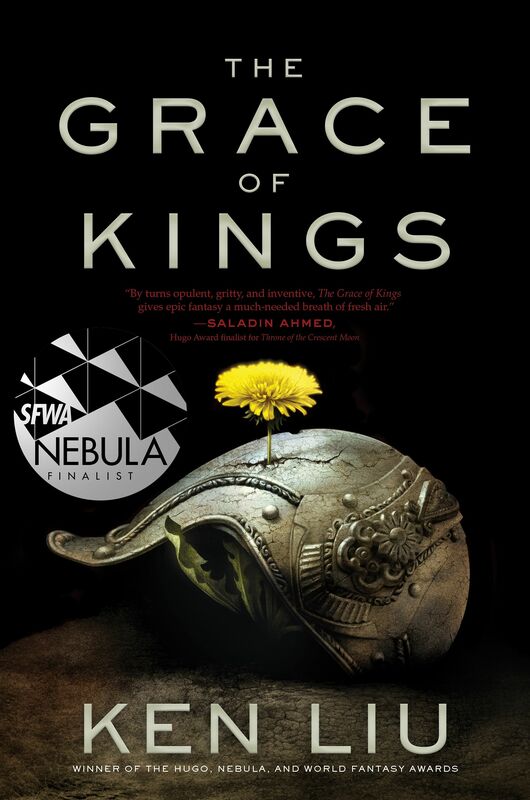 The Grace Of Kings by Ken Liu ( Saga Press, 2015,$16.68) and The Three- Body Problem by Liu Cixin (Head Of Zeus, 2015, $18.95) are available from Books Kinokuniya. 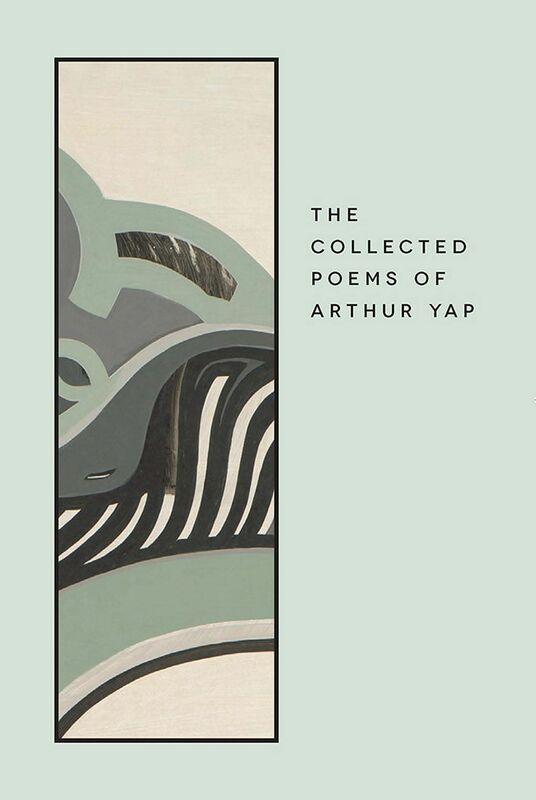 The Collected Poems Of Arthur Yap ( NUS Press, 2013, $32) is available from NUS Press.